Medium Seed Cone - Wild Birds | Topflite Ltd. 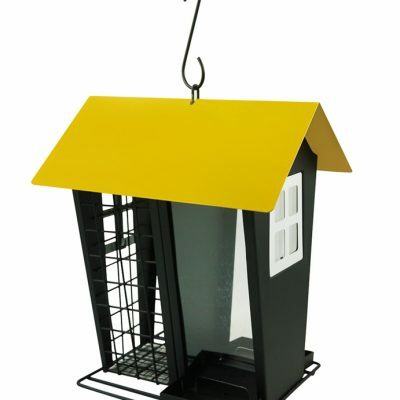 Medium size cone for wild birds, like chaffinch, goldfinch, greenfinch, pigeons, rosella, sparrow, and yellowhammer. 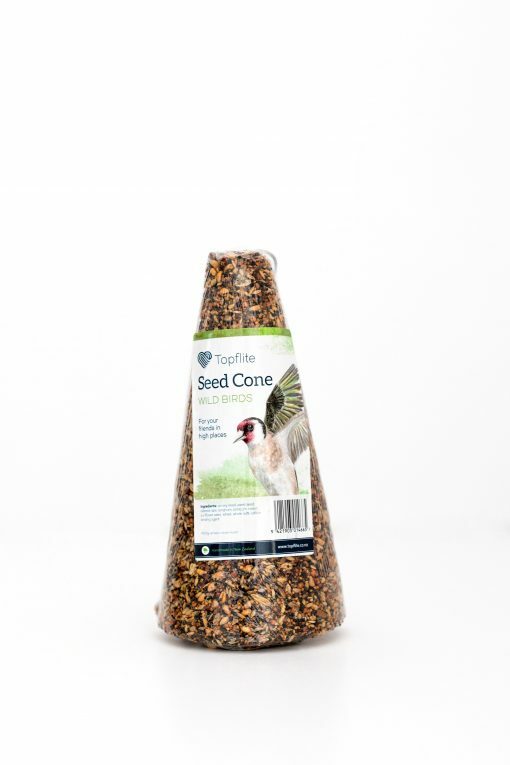 A mix of premium NZ grown seeds that the Wild Birds will love and benefit from in a handmade easy-to-hang medium sized cone shaped treat. 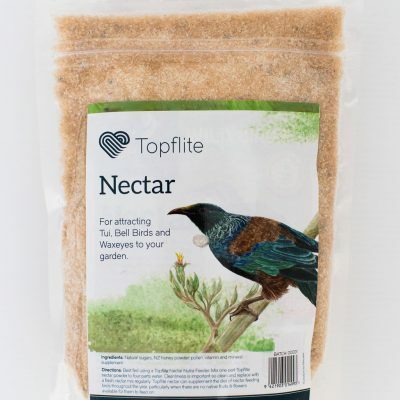 Highly nutritious for all wild birds. 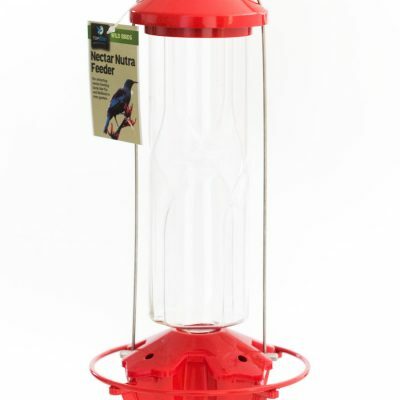 Ingredients: wild bird mix, and edible binding agent.